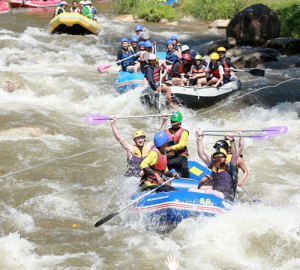 Take an exhilarating trip 5km down the rapids (9km is also available during the rain season) in the whitewater rafting adventure of a lifetime. 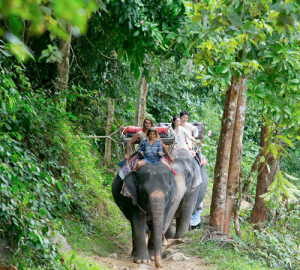 Also stop at Ton Pariwat Waterfall and Wat Suwannakuha (known as the temple cave and the monkey cave). 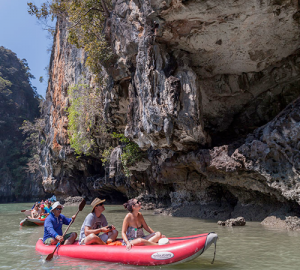 This rafting journey from Phuket includes famous 5km whitewater rafting adventure as well as a trek through the dense Thai jungle atop an elephant and the exciting zip-lining journey through the forest. 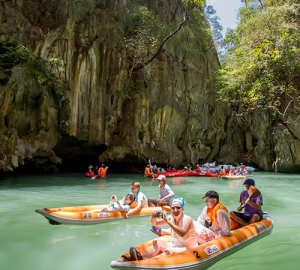 All trips include a stop at Wat Suwannakuha (known as the temple cave and the monkey cave). 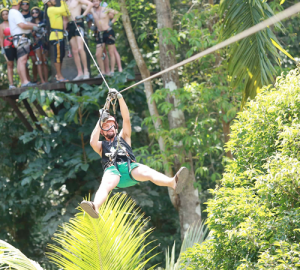 This rafting package includes the choice of a third adventure: either elephant trekking or zip-lining. 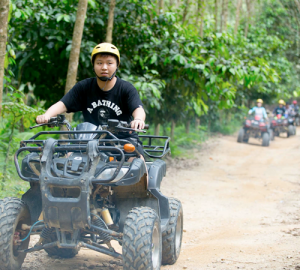 Take out our all-terrain-vehicles (ATV) for an off-road spin! 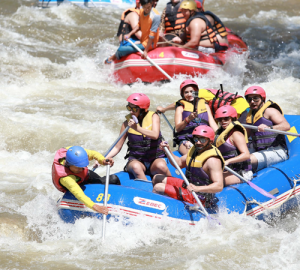 But only after you have enjoyed a nice 5km whitewater rafting session with us. 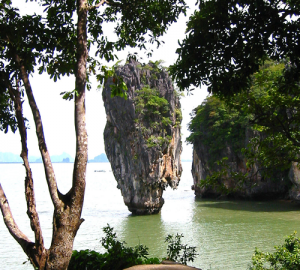 All trips include a stop at Wat Suwannakuha (known as the temple cave and the monkey cave). 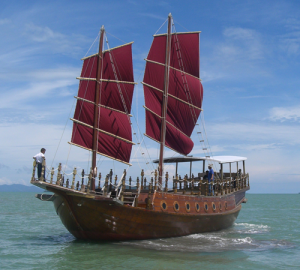 Roura Thailand | Wave Creation Phuket Co.,Ltd. 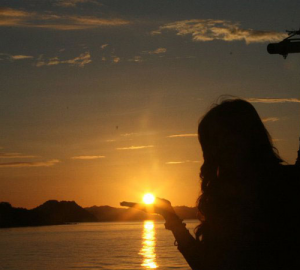 © 2018 Roura Thailand ルーラタイランド.